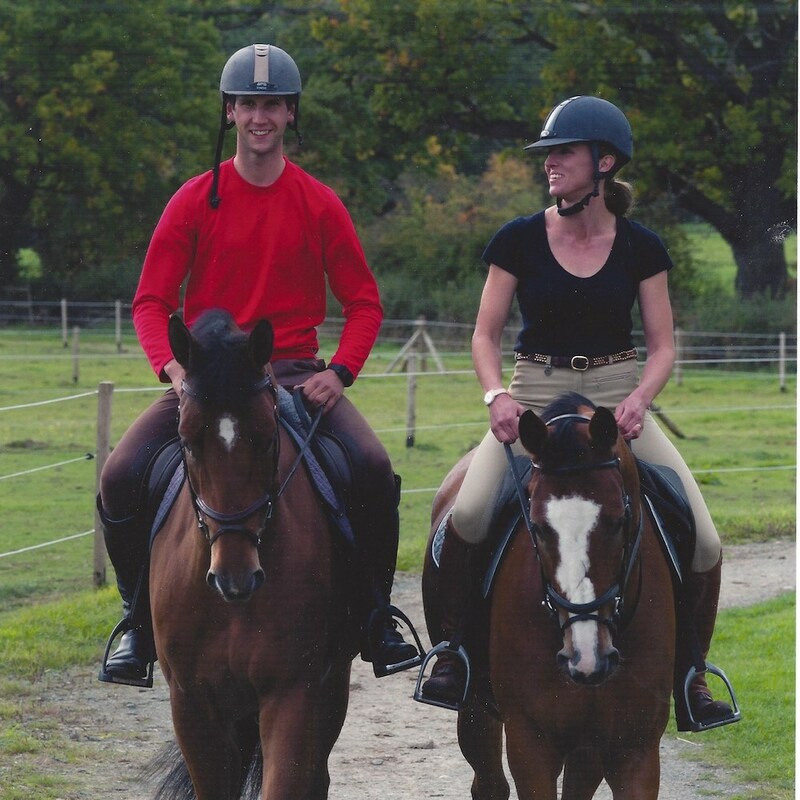 Arthur and Logan will work to cater to any and all possibilities of horse ownership. Whether you want to go out and buy an experienced horse to begin working immediately towards a big championship, want to join a group of people owning a horse through syndication, or want to find a young “diamond in the rough” to see how far they can go; we can help. We are excited about all possibilities and look forward to talking with you about ways you want to get involved in our team. 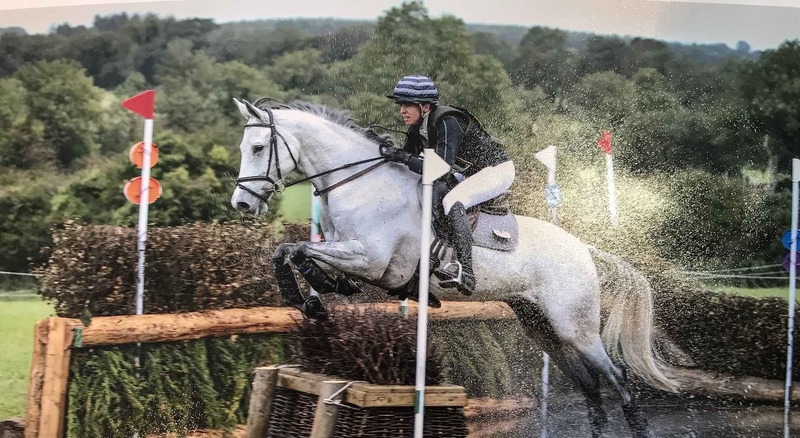 Own a horse with a friend and have the horse in training with Otis Eventing. Be part of the journey. Owning a horse is a rollercoaster but can be one of the most rewarding experiences you will have. Seeing a young horse develop from an unruly teenager into an experienced international campaigner is immensely gratifying. 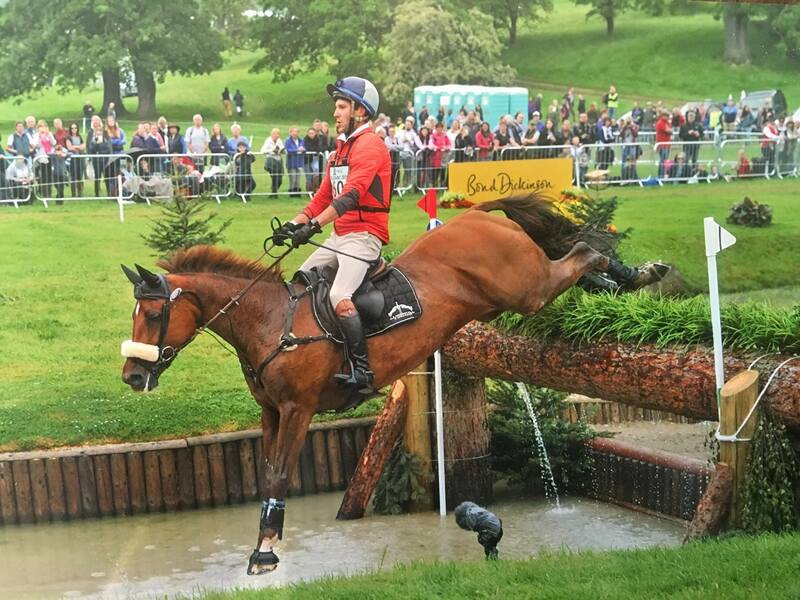 Alternatively, owning an experienced horse straight away and getting to the big events quickly is exhilarating. Travel around England and Europe (possibly further) witnessing behind the scenes action at some of the biggest events in the world. 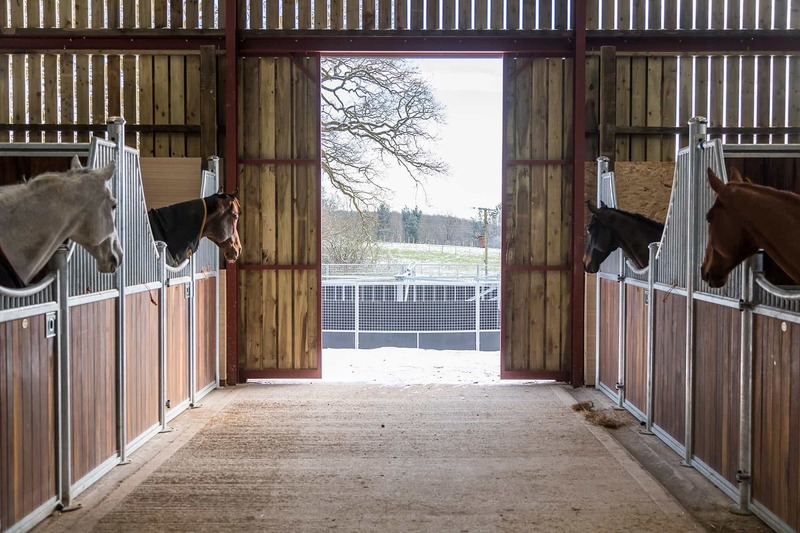 See your horse develop in training at home at our base in Ellesmere, Shropshire and schooling at various facilities. Also watch them develop at national and international competitions. ***If interested please don’t hesitate to call Arthur on his mobile 07895 062341 to talk about ways to join our team. 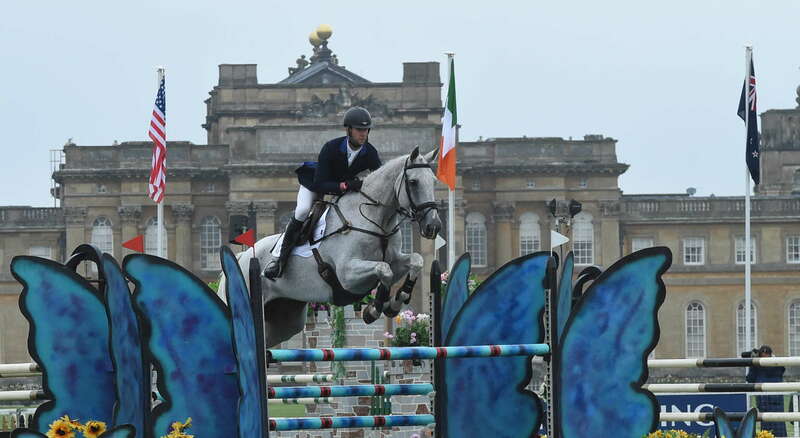 Arthur has competed several horses for me since 2012 and always been incredibly professional. 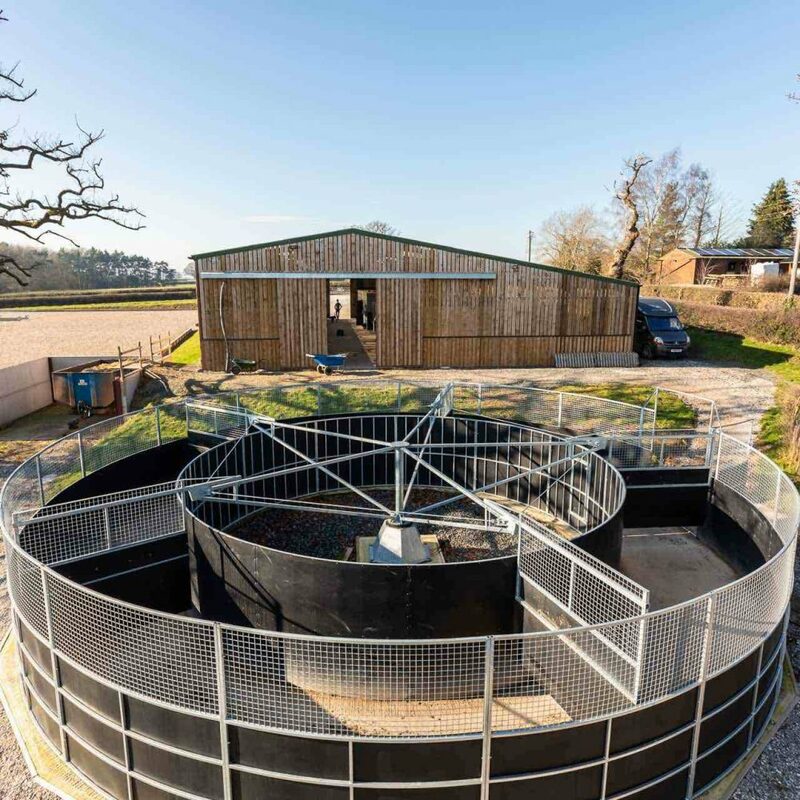 His training is tailored to suit each individual horse whilst running a happy and relaxed yard. With Otis Eventing now having fabulous new facilities and a great team we are very excited and so looking forward to the 2018 season. I first encountered the enigmatic Frenchman Arthur Duffort in 2010 when he started working for Kim Belton. 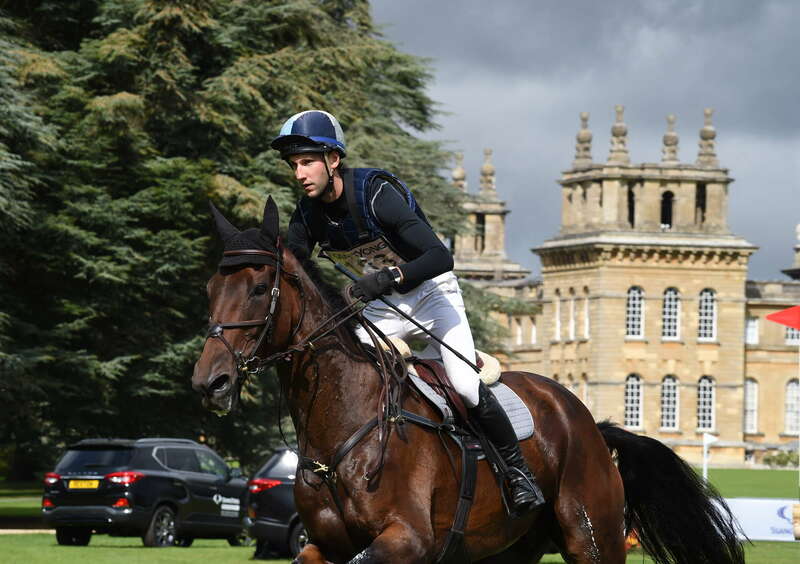 The gods of happenstance then dictated that an event horse should come my way and Arthur was my first choice as rider. That horse is now competing at 3 star events. Meantime Arthur’s selection of my dressage horse plus his subsequent tutelage granted me my first ticket to the Dressage Nationals in 2015. 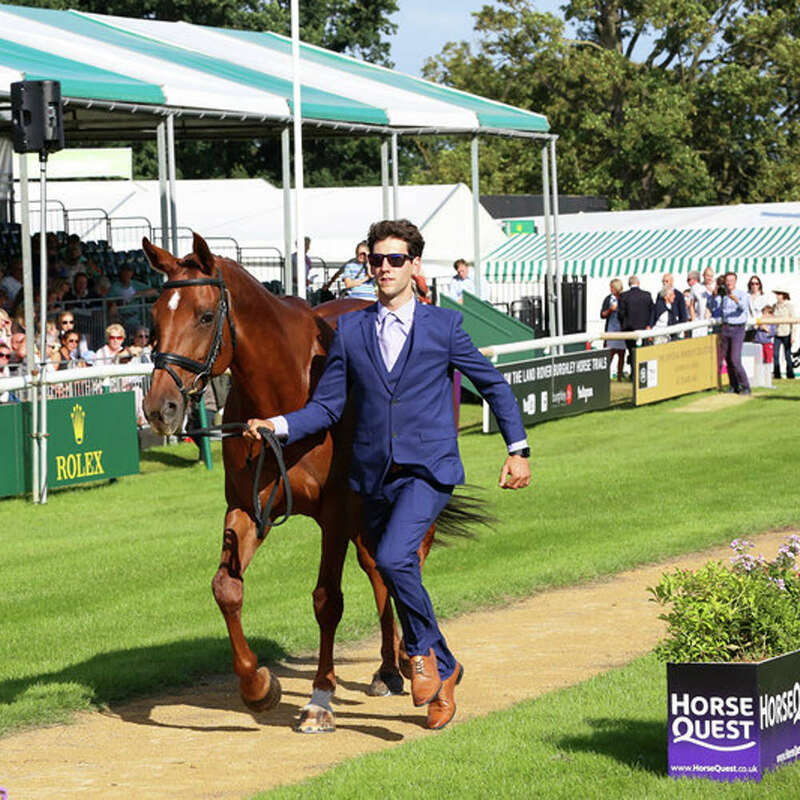 Arthur’s intelligence, authenticity and superior riding ability combine to make him an excellent choice for any potential event horse owner. Add to this Logan’s endless Californian optimism and sunny disposition, plus strong business acumen, means you have a formidable team at Otis Eventing. Their work ethic is massive. Yet their ambition to succeed is tempered by the ability to approach each horse as an individual. It is a potent mixture, and one I would have no hesitation in recommending. If you would like to contact us just click the link below, fill in your details and a member of our staff will get back to you as soon as possible.